After several years working in economic development, Barrett’s career in finance began shortly before the Great Recession of 2008 working and learning under his father Bill Wadsworth at Planned Futures Financial Group. As Barrett honed his skills, earning multiple industry designations, he watched first hand as market forces and government regulations upended traditional product lines and business models. Over the years, Barrett recognized that the financial services industry was not keeping pace with changing client needs, and that it was time for a new business model to better meet those needs. In 2015 Barrett co-founded North Woods Asset Management, with the mission of building a new business model that could provide high quality advice to clients of all sizes. Barrett knows that knowledge and intellectual capital are competitive advantages in today’s complex business and regulatory climate. As such, Barrett has built an outstanding and highly educated team, in addition to continually pushing himself by pursuing and obtaining the most cutting-edge industry designations. Away from the office Barrett is an avid outdoorsman, and has spent significant time paddling through Northern Canada or hiking the Appalachian Trail. He can also regularly be found on the soccer field or the paddle tennis court, or trail running when time allows. A proud father, Barrett lives with his wife and son on the outskirts of beautiful Orchard Park. He is currently a member of the Saturn Club, and serves as a member of the Episcopal Endowment Committee. Jeremy's passion for finance began in undergrad at Carleton College, where he majored in their world-renowned economics department. After graduating, Jeremy worked as an analyst for a number of investment management firms while he pursued his Chartered Financial Analyst (CFA) designation. 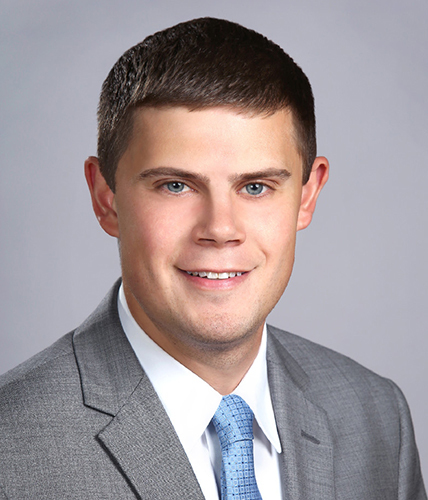 After becoming one of WNY's youngest charterholders, Jeremy continued to hone his skills by pursuing and obtaining his Sustainable Investment Professional Certification (SIPC), becoming one of the first people in Buffalo to obtain that specialized designation. In 2017, with four years of experience as an analyst, and with both his CFA & SIPC designations complete, Jeremy joined North Woods as Chief Investment Officer. 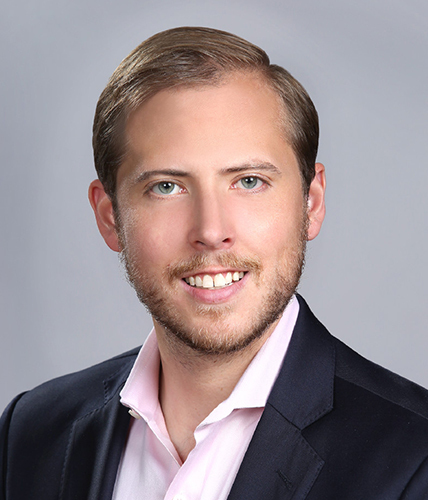 In addition to building and managing traditional asset allocation portfolios for clients, Jeremy is also able to pursue his passion for sustainable investing, making North Woods one of the only firms in WNY to offer professional Sustainable Investment Portfolios. Away from the office, Jeremy is very active on the soccer field and has a true passion for travel. He can commonly be found sneaking away for the weekend to the woods or planning another international adventure. Jeremy lives in the Elmwood Village in downtown Buffalo, is currently a member of the Saturn Club, and serves as a board member for Ten Thousand Villages of WNY. 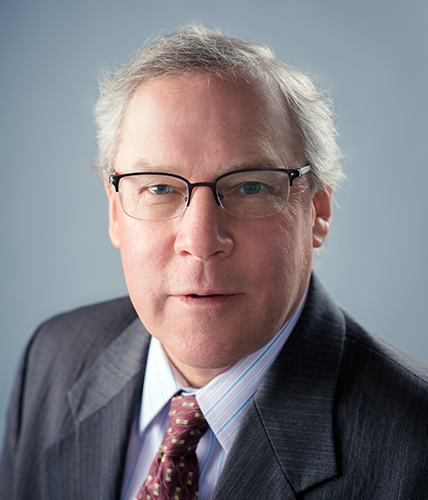 Bill is a founding partner of North Woods Asset Management, and currently holds the role of Principal for the firm. As he has throughout his career, Bill continues to advise individuals and small businesses on their retirement & investment planning. Away from the office, Bill is still playing soccer and paddle tennis as much as time allows. Bill has also discovered a passion for long walks, having recently walked 350 kilometers on the Camino De Santiago in Northern Spain, and plans for more of these walking journey’s in the future. Bill graduated from Kenyon College and currently holds a series 65.